Posted on January 25, 2017 by Margo S.
We are very pleased to announce the appointment of Jon Atwood as our new Director of Bird Conservation. Jon joined Mass Audubon as our Bird Conservation Fellow for grassland birds in 2014, and we were lucky to land him. 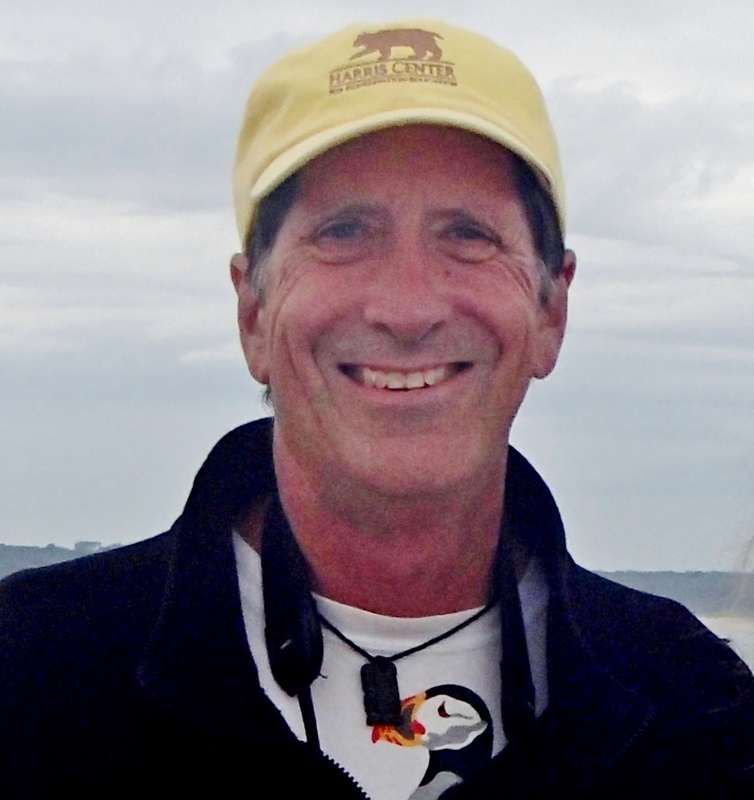 Jon received his Ph.D. from UCLA and has been a practicing ornithologist and conservation biologist for 30 years, specializing in integrating behavioral studies of rare and endangered bird species with habitat conservation planning. While working at Manomet Center for Conservation Sciences during the early 1990’s he collaborated in the analysis of the first 30 years of Manomet’s landbird banding effort, and spearheaded federal protection of the California Gnatcatcher under the U.S. Endangered Species Act. From 1998-2011 he directed the Conservation Biology Program at Antioch University, New England, teaching classes in Ornithology, Ecological Research Design, and GIS, and mentoring over 70 graduate students working on various wildlife studies. During 2011-2013 he worked as Science Director at Biodiversity Research Institute in southern Maine. 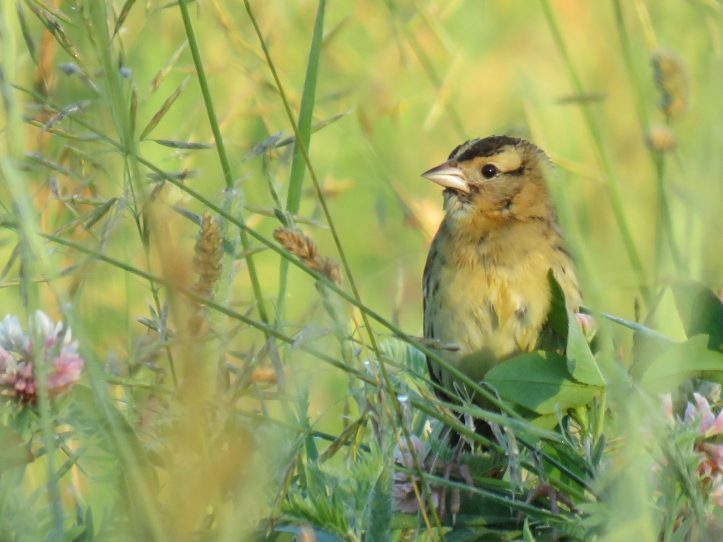 As a Bird Conservation Fellow, Jon has focused on grassland birds, one of the most-rapidly declining groups identified in our State of the Birds reports. 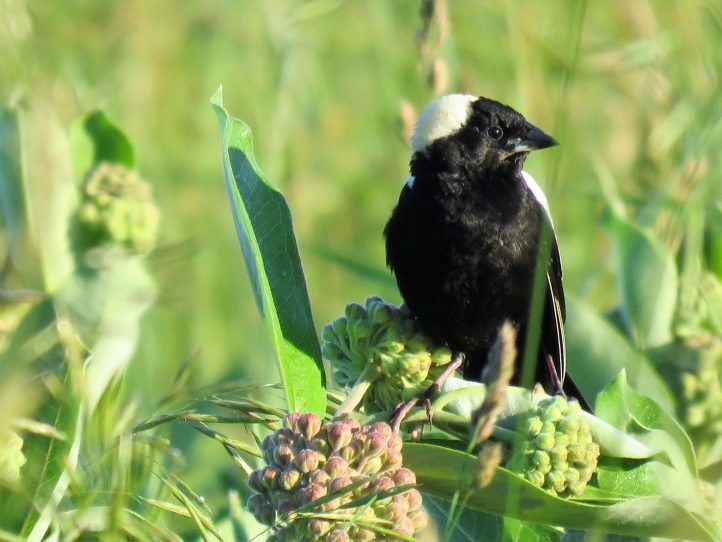 Jon led a review of grassland management on the sanctuaries, transitioned the Bobolink Project from an academic experiment to a dedicated bird conservation program, and co-authored our booklet on Best Management Practices for Nesting Grassland Birds. In addition to that work, he has made important contributions to our upcoming State of the Birds report focused on climate change and to analysis of Coastal Waterbirds Program data. In his new role, Jon will be responsible for setting the overall direction of our bird conservation program, continuing the current momentum on State of the Birds recommendations, leading the bird-related priorities of the Strategic Plan 2020 and the Master Plan for Conservation Science, and identifying and pursuing partnerships and funding opportunities to advance our work. This entry was posted in Research and Monitoring on January 25, 2017 by Margo S..
Posted on November 15, 2016 by Margo S.
People have been observing and counting birds at Mass Audubon sanctuaries for as long as these properties have existed. 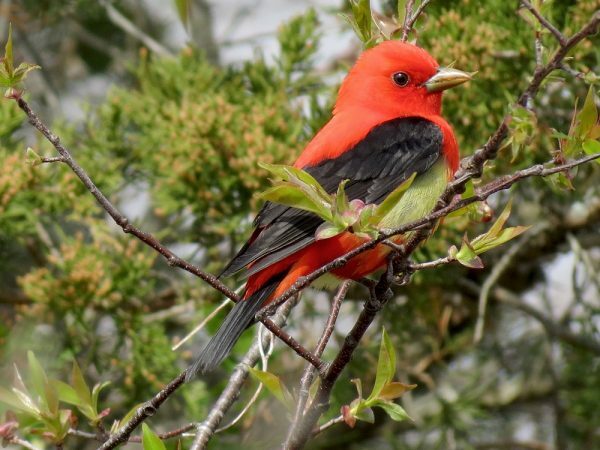 In order to provide a focus for these observations and to insure that data are collected in a similar fashion, Mass Audubon initiated a program of breeding bird surveys on our sanctuaries in 2004 and has been carrying out these surveys ever since. We use standard point count methodology where observers stand in the middle of a 50 meter (forests) or 100 meter (salt marsh, grasslands) radius circle for 10 minutes three times in June and record all the birds they see or hear. The goal of the program is to track the birds that occur on our sanctuaries during the breeding season, determine the habitat characteristics that support different species of birds, evaluate the impact of any ecological management, and examine long term trends, such as those that might be caused by climate change. Since 2004 staff and volunteers have logged over 30,000 records of birds in 315 counting circles on 48 sanctuaries. We typically carry out surveys at each sanctuary for three years every ten years, but at a number of sanctuaries, enthusiastic staff and volunteers have made observations every year. We have recorded 149 species of birds during these breeding bird surveys of which 25 are considered conservation priorities. Sanctuaries harboring the most of these high priority conservation species are Allens Pond, Wellfleet Bay, and Ipswich River. Not surprisingly, sanctuaries in central and western Massachusetts, such as Pleasant Valley, Wachusett Meadow, and Rutland Brook and are notable for the number of wood warblers and other species associated with forest interiors that have been recorded in these sanctuaries. Vegetation data we have collected on our counting circles have shown that many of these wood warblers species have an affinity for forests containing a high percentage of evergreens. saltmarsh sparrows seems to be holding its own at Allen’s Pond and Rough Meadows wildlife sanctuaries. Data from other surveys carried out over a longer time period indicate a steady decline region-wide, so it is important for us to continue these surveys on our sanctuaries. 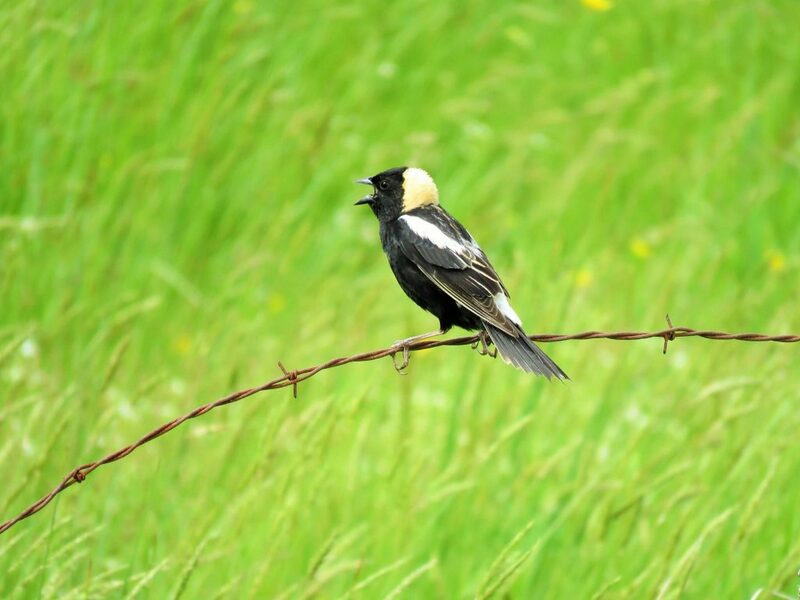 We are also tracking the responses of bobolinks to ecological management measures that create improved grassland habitats at Daniel Webster and Drumlin Farm. Neotropical migrants whose numbers are declining nationally, such as wood thrushes are also priorities for our monitoring. As permanently protected lands, the sanctuaries at Mass Audubon enable us to evaluate changes in the populations of these and other birds over long periods of time and allow us to take actions that will serve to maintain and enhance their populations in the future. 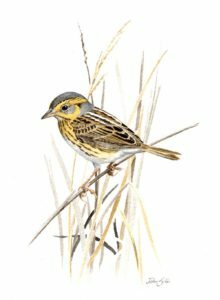 This entry was posted in Citizen Science, Research and Monitoring on November 15, 2016 by Margo S..
Posted on November 14, 2016 by Margo S.
Birds that breed in young or recently disturbed forests are a conservation priority in Massachusetts. 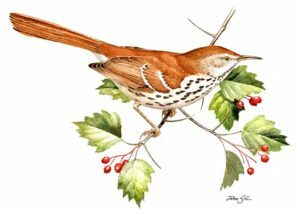 Sharp declines of these species, such as the Eastern Towhee and Brown Thrasher, have been linked to habitat loss due to changes in the frequency of these natural and anthropogenic disturbance regimes. For example, fire and flooding have been suppressed, our familiar middle-aged forests are less susceptible to storm damage, and once common forestry practices have declined. However, carefully planned forestry is one of the most effective ways to create early successional habitat, and the corresponding breeding bird species respond positively. 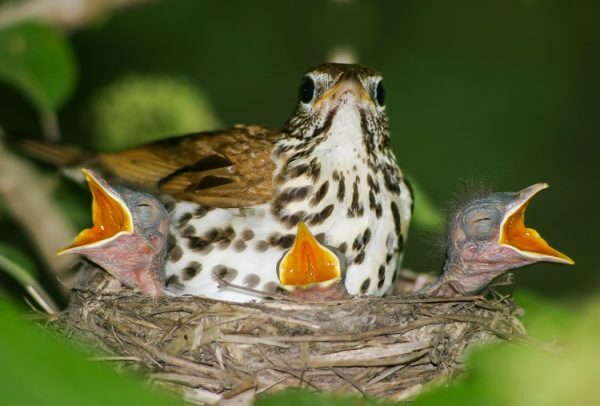 What’s more, some species of birds that breed in the more mature surrounding forests use these same young forests during the post-fledgling period – a time of high morality after young have left the nest. Having this habitat in place also bolsters populations of mature forest breeders. Mass Audubon’s Foresters for the Birds program responds to this conservation need. 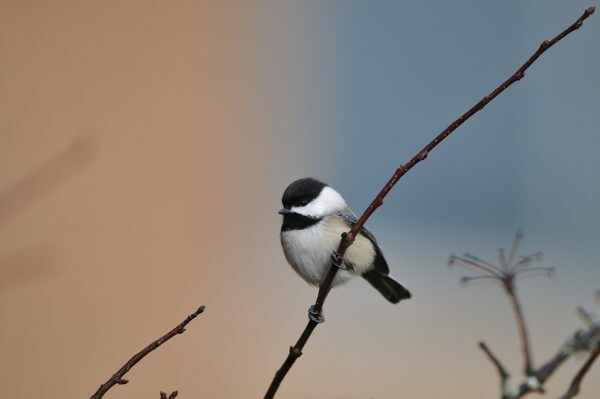 The program provides technical assistance to private landowners who wish to manage their woods for important bird habitat, including the creation of early successional forest. To further this conservation initiative, Mass Audubon will demonstrate these science-based habitat management techniques at our Elm Hill sanctuary. Not only will this project provide crucial habitat for species in decline, but the site will also be used to educate professional foresters, agency staff, conservation professionals, the land trust community, our members, and the public at large. Funded by the National Fish and Wildlife Federation, the project is in its initial phase. The end product will be a 100 year plan to maintain a mosaic of forest successional stages, including various ages of young forest, and stands that will naturally progress towards old growth conditions. In this initial phase, we are working with a Foresters for the Birds trained forester to map out the existing forest resources, and determine areas to be actively managed for bird habitat. Other phases include monitoring birds to assess and adjust our management efforts, delivering public outreach, engaging the help of volunteers, and conducting studies of other taxa to inform management decisions. This will be an exciting time of sharing and learning, and we hope you will follow along with the project as we post further updates. This entry was posted in Forestry for the Birds, Research and Monitoring on November 14, 2016 by Margo S..
Seabirds constitute one of the most difficult groups of birds to systematically monitor, particularly when they are at sea and away from their breeding colonies. 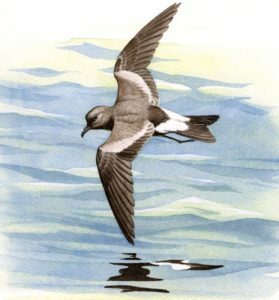 Fortuitously, the inshore location and rich marine biota of the Stellwagen Bank National Marine Sanctuary provide a unique opportunity to support a long-term seabird monitoring program. In 2011 Mass Audubon joined Stellwagen Sanctuary staff in initiating the S4 Program (Stellwagen Sanctuary Seabird Steward Program). 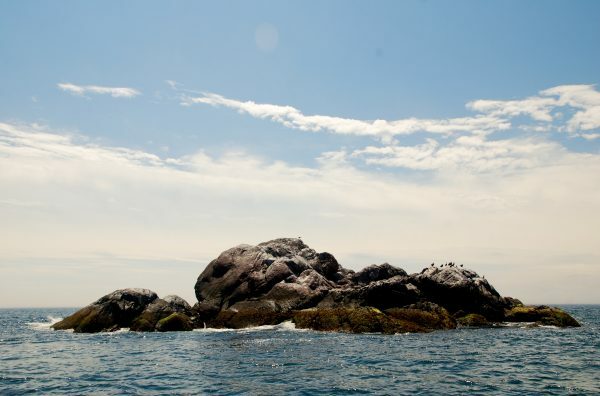 The goal of this program is to systematically gather baseline data about seabird seasonal distribution and abundance within the Stellwagen Bank Important Bird Area (IBA). By using sanctuary scientists and Mass Audubon personnel working in concert with trained volunteer observers, seabird data has now been systematically gathered for six years. It is hoped that this information will increasingly inform seabird scientists and Massachusetts residents about how seabirds utilize local marine waters. More importantly, the information will hopefully also help predict future environmental impacts possibly caused by climate change and its effect on the regional marine ecosystem. 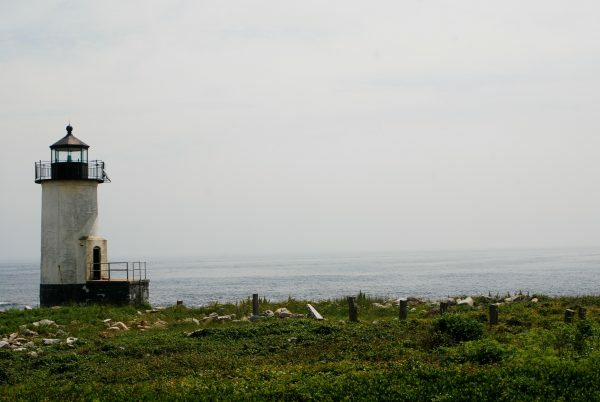 Since the initiation of the S4 Program in 2011, regular seabird surveys have been conducted at least six times throughout the year along a 63 nautical mile-long transect located within the Stellwagen Sanctuary. Observations recorded during these surveys have collectively provided hundreds to thousands of sightings annually of a majority of the seabird species regularly utilizing the Stellwagen Sanctuary. In addition to the observers participating in the regular year-round systematic surveys, volunteer observers coordinated and trained by Stellwagen Sanctuary and Mass Audubon staff, have also been monitoring seabirds on public whale watching vessels the during the regular whale-watching seasons. With concurrent regular monitoring efforts taking place in the sanctuary of other marine features including physical ocean characteristics, plankton, fish, and marine mammals, it is hoped that the information gathered will gradually help elucidate both short-term and long-term fluctuations taking place in seabird distribution and abundance that may possibly correlate with climate change. 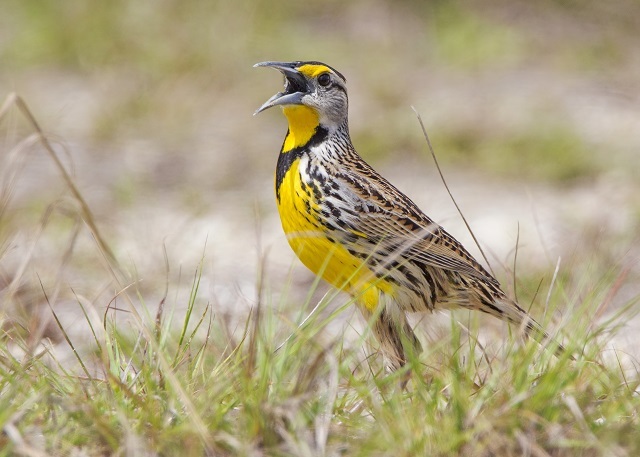 The S4 project represents a unique opportunity to allow citizen scientists to partner with both Mass Audubon and a federal agency to support local research and conservation efforts. Future editions of The Warbler will provide highlights of some of the already noteworthy findings provided by the S4 Program. For more information and volunteer opportunities with the S4 Program, contact Wayne Petersen, Director of the IBA Program at wpetersen@massaudubon.org. This entry was posted in Research and Monitoring, Uncategorized on November 14, 2016 by Margo S..